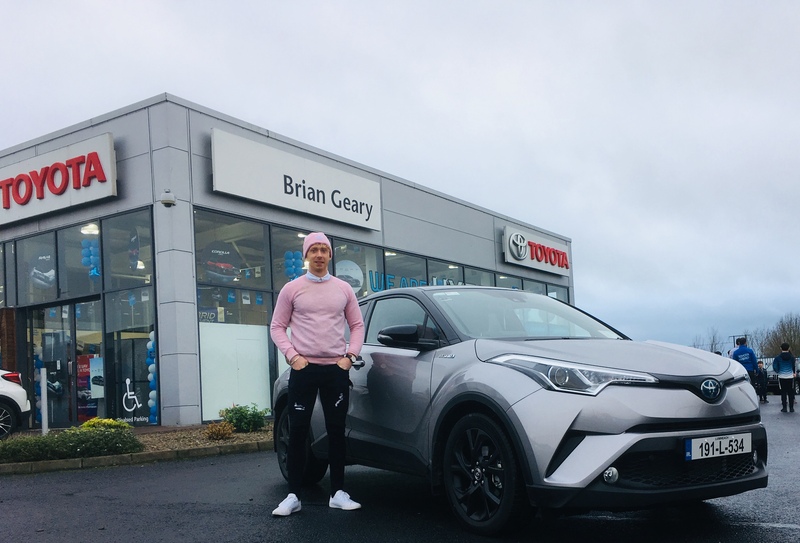 The new 2019 Corolla Hybrid Hatchback and new 2019 Rav4 Hybrid have arrived in Limerick to join Ireland's best selling Hybrids, the stunning C-HR Hybrid and Yaris Hybrid. All are now available to test drive at our Raheen showrooms. 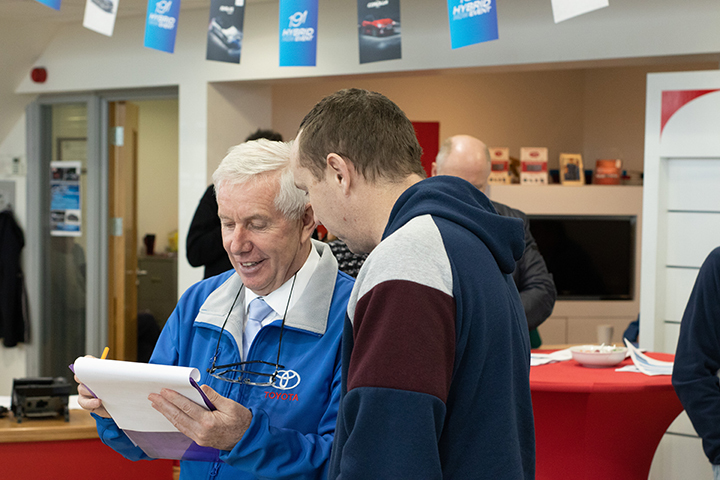 Commenting on the Hybrid Roadshow event Denis O Sullivan, Sales Manager, said; “We’re humbled about the attendance and interest that there was at our Roadshow event and we would like to thank all those that attended. It shows that many people believe it’s time to change and we are so excited about the 2019 Hybrid Range. Last Saturday expresses the belief we have and now that our customers, new & old, have, that Toyota Hybrid is the future”. The much anticipated reveal of the all new 2019 Corolla Saloon took place on Saturday 12th Jan. 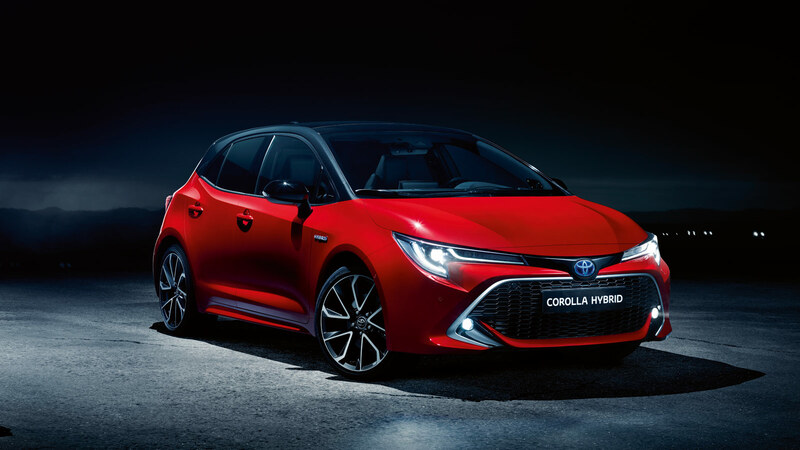 The world’s first Corolla Saloon Hybrid is the fourth model in the eagerly anticipated 2019 Toyota self-charging hybrid invasion. Renowned as the world’s best-selling car, with more than 45 million vehicles sold worldwide since its introduction in 1966. And, for the first time ever, the Corolla Saloon is arriving as a self-charging hybrid and will feature a 1.8-litre self-charging hybrid powertrain. It will also be available with a 1.6 petrol engine, but we predict that 90% of Saloon sales in 2019 will be hybrid. 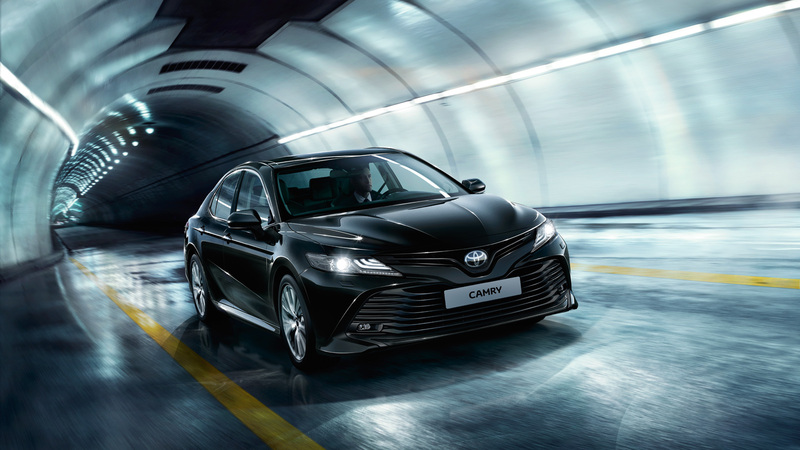 The first-ever Corolla Saloon hybrid is part of the new game-changing 2019 hybrid generation. It will arrive very soon - so be sure to talk to a member of our Sales Team to pre book your next new car. The world’s best-selling saloon will return to Ireland after 14 years, as a self-charging hybrid with a newly developed 2.5-litre hybrid electric system. New Camry offers elegant and dynamic exterior combined with superb levels of on-board comfort and roominess. 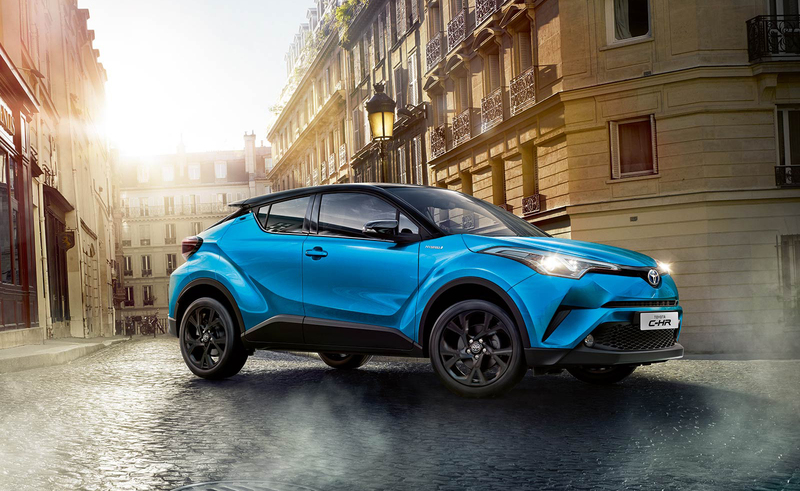 Combining the agility of a hatchback with the comforts of an SUV, it’s not surprising that the Toyota C-HR is Ireland’s best-selling hybrid car. 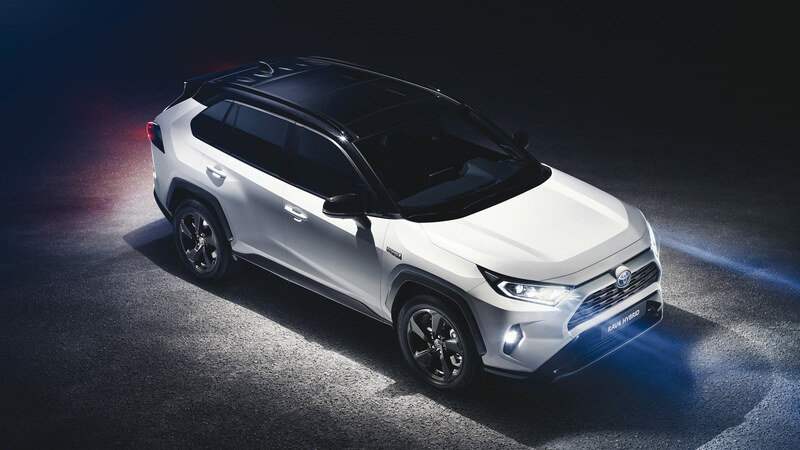 Protected by Toyota Safety Sense technology, with the power of the 1.2 Turbo or 1.8 self-charging hybrid engine, the Toyota C-HR provides an exceptional driving experience. Marking the new generation of the incredibly popular C segment car, the all new Corolla Hatchback boasts a visually distinctive look with a lower stance and more appealing proportions. Showcasing its new dynamic exterior design and a brand new 2.0 litre full hybrid powertrain, joining the 1.8 Hybrid and 1.2 petrol engine, the all-new 2019 Corolla Hatchback marks the debut of the next generation of hybrid driving. 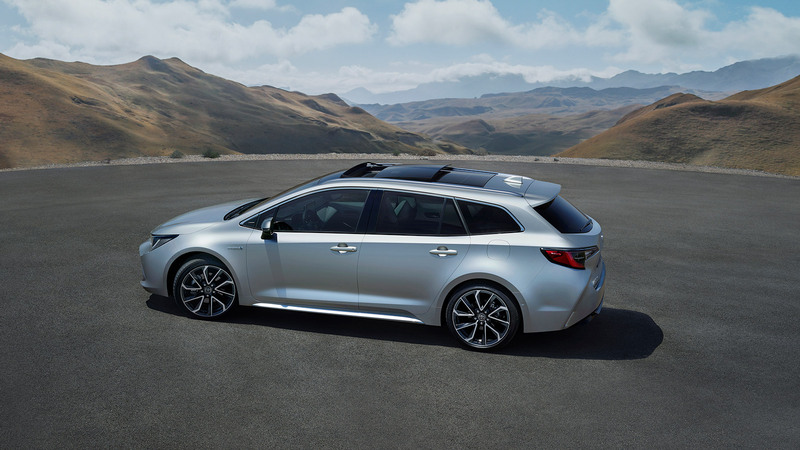 Need more space, then look no further - Corolla Hybrid Touring Sport definetly ticks that box. RAV4 was built to be driven and designed to stand out. To find out more about our exciting Hybrid Range or to book a test drive, call our sales team on 061-225225 or click here and we will contact you to arrange an appointment.